Can You Earn An MBA While Serving In The Military? 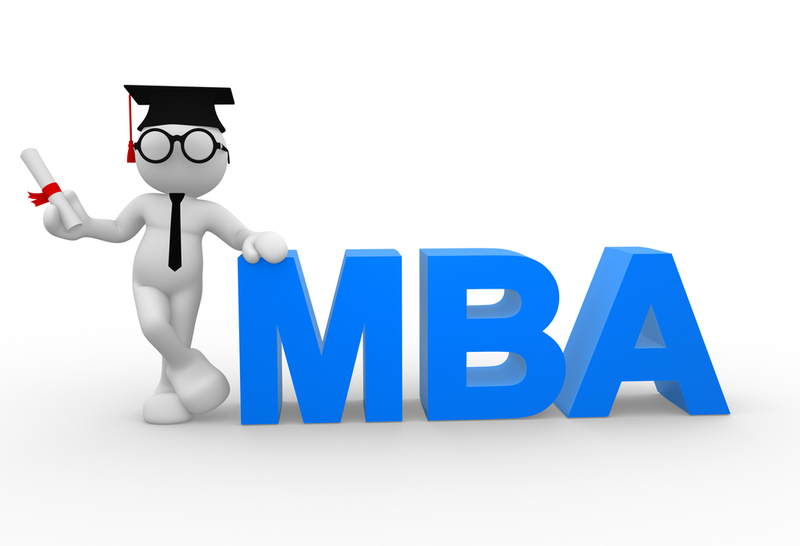 Can you get an MBA while serving in the military? The idea of returning to school to complete graduate level work is daunting to many, but the simple answer is yes, you can earn an MBA while serving. There are programs in place, both in the military and in many postsecondary institutions around the country, to help ensure your success. 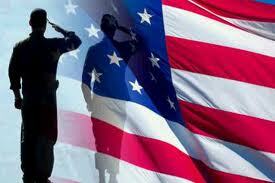 How can a military service member pay for an MBA program? For active duty officers who have completed their initial commitment, the answer may be simple, as each branch of service offers tuition assistance programs. Army officers may apply to the Career Satisfaction Program, while the Navy has its Graduate Educational Vouchers Program and the Air Force offers the Civilian Institution Program. The benefits and requirements of each program vary, but all can help significantly with paying tuition costs. Other service members should find a wide variety of funding options as well as trained financial aid personnel to help them select and access the programs. This is guaranteed through the institution’s signature on the Department of Defense Memorandum of Understanding, a document that outlines requirements for a postsecondary institution to be considered military-friendly. More than fifteen thousand colleges and universities have signed this agreement since 2011. In addition to committing to make financial aid assistance both available and transparent, these institutions have also agreed to tailor transfer credit policies, readmission policies, and residency requirements to better fit a service member’s needs. Many of these fifteen thousand institutions go above the DoD MOU’s requirements to serve your needs. Some, for example, waive admissions and application fees for members of the military. Others allow your last evaluation to serve in place of a letter of recommendation. Some have active student military organizations charged with making your transition back to campus life smoother. These benefits are generally listed on the college’s web site, and you should take them into account when selecting a program. Many members of the military fear a lack of time. An Army officer attending Harvard Business School expressed that fear, as well as the reality of his first semester, in a blog post, according to Military to Business. What he found was that the discipline he’d built during his military duties served him well. Through prioritizing the work, as well as managing team study efforts with his classmates, he was able to thrive in a challenging academic environment. Being deployed or required to change duty stations is another common fear when considering earning an MBA while serving in the military. The mobility requirements of a military life can cause interruptions of studies, but these interruptions can be managed. For deployments, provided you notify school officials of your intent to return, they will be required both by DoD MOU and by financial aid regulations to readmit you promptly to the program you were attending at the same academic status you held when you left. For changes of duty stations, another agreement in the DoD MOU specifies that colleges who are signatories in your new location will allow transfer credit per their guidelines, and they will only require 25% of the program, which for most MBA programs is a single semester, to be completed at their location. 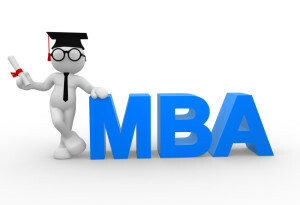 Can you earn an MBA while serving in the military? Absolutely. A wide range of institutions, both on-ground and online, stand ready to provide you with the education you desire. More than fifteen thousand of those have agreed to make the process and the transition back to campus life as worry-free as possible for you, so there has never been a better time to earn an MBA.